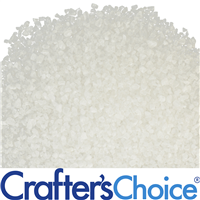 This kit is a wonderful assortment of our most popular salts for bathing. 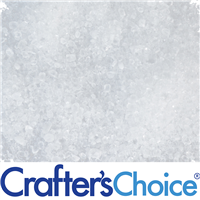 Enjoy testing each salt in bath products to find your favorites. You Save $2.65 by purchasing this kit rather than buying the items separately. COMMENTS: Ordered this set to try different salts. Very good deal for the variety received. Loved so much I just ordered my second set! COMMENTS: Made a good salt scrub. 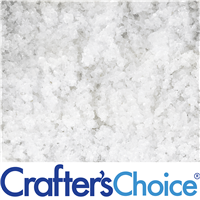 COMMENTS: This is a great way to try out a lot of different salts at a good price. I recommend this assortment if you want to sample the diffent salts. COMMENTS: This assortment of salts is the PERFECT combination. Mix all of the salts together, add some fragrance, maybe some botanicals...and you have the perfect bath salt collection !!! COMMENTS: I am so impressed with this kit! 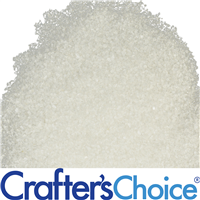 The amount of salts received is wonderful, and I am really excited to use them in a variety of bath salts and exfoliants. As I use them, this will allow me to know which I prefer when reordering. Last night, I made a facial mask with the ultra fine salt and it worked perfectly. 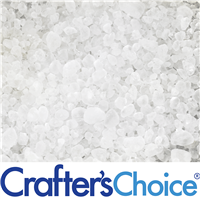 Plan on making a six bottle bath salt assortment for personal and gift uses. Thank you! COMMENTS: I got to try everything to figure out what I will like best. Very cool! 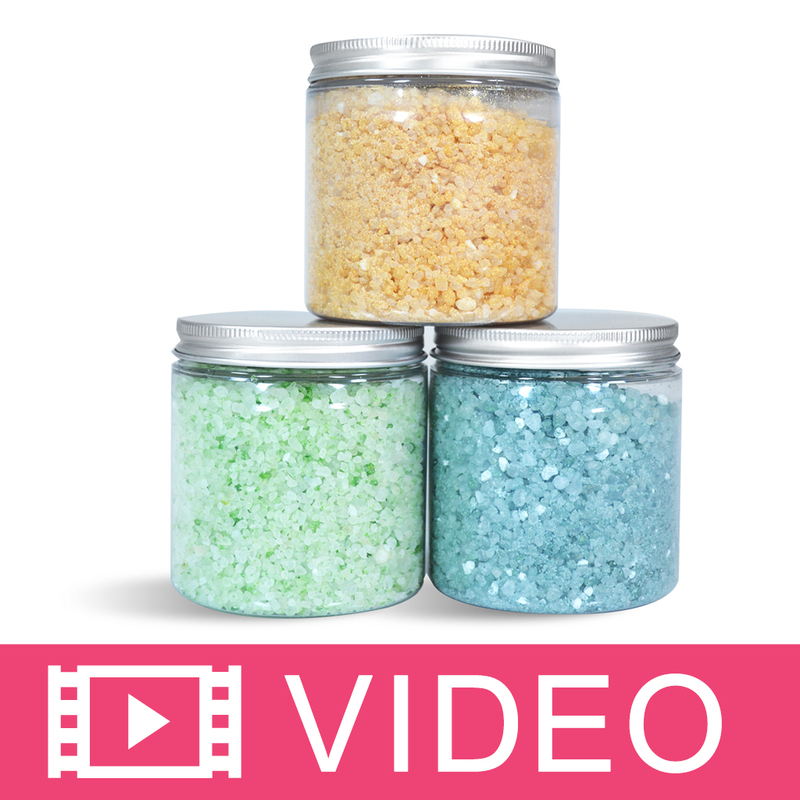 COMMENTS: I really loved all these salts, I've found so many different uses for them, besides my bath salts and milk baths! COMMENTS: I just received this today and I have already mixed up three batches of salts. This is a wonderful sampler! So much to choose from, I had a hard time deciding what to combine. I'll definitely repurchase this so I can keep adding variety to my line. COMMENTS: I wanted to try my hand at making bath salts, but didn't know where to start with all of the salt options out there. I had read that Dendritic Salt is a great base for carrying the scents, and was pleased to see this collection included it. There was a nice variety and quantity for the price. COMMENTS: Lovely kit. A lot of different salts that will make lovely bath salts. "Great Intro to Bath Salts!" 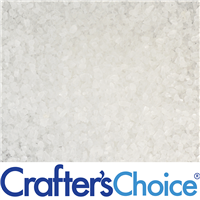 COMMENTS: When I decided to make my own bath salts I thought coarse salt would be too big for my intended purposes, but I was wrong! So glad I ordered this sampler pack so I could really understand the differences in these salts. Now I know just what to order next time! 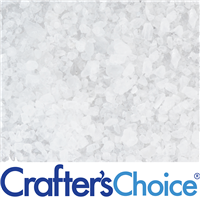 "Great Variety and Quality Products"
COMMENTS: This assortment is the perfect way to pick your favorite salts for scrubs and bath soaks. It is a excellent deal for the price and quantity. COMMENTS: Thank you for putting a great kit together. I've always use epsom salt. Now skys the limit! Having just found this site I can't wait to receive my other orders. So glad I stumbled upon this site. COMMENTS: Great starter kit at a great price. "How much of each salt is in this kit?" 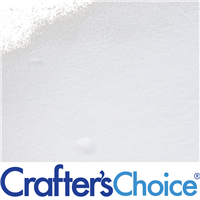 Staff Answer Our Bath Salt Sampler Kit includes 1 lb. of each different salt. I only count 1 lb. of eight different salts, not ten. Am I missing something? Staff Answer Yes, you are correct. Eight different salts. Thanks for catching the error. "Can all these salts be combined to create one type of bath salt? Thanks!" Yes. The end result would have varying textures and grain sizes, but it will work just fine.